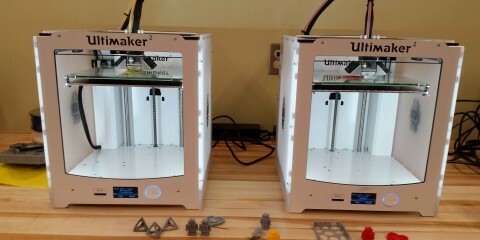 A FABLAB consists of a suite of digital fabrication and rapid prototyping machines, including a large computer numerical control (CNC) router (the ShopBot), a vinyl cutter, a laser engraver, an electronics work bench, a 3D printer, and the accompanying computers and software for design, programming, and machine communications. This equipment allows students to use computer-aided design to make almost anything they can imagine. FABLABs across the world share the same foundation of machines and processes and are linked through video conferencing and online tools. These machines perform two major functions: rastering and vectoring. 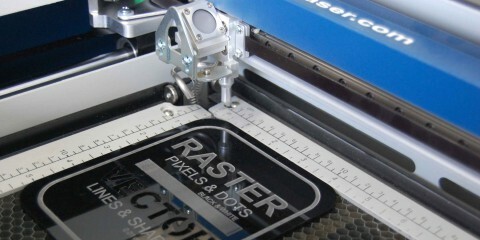 Rastering involves marking the surface of a material with intense heat through the use of the images’ pixels. It’s similar to printers where it prints on a page from top to bottom. Vectoring involves cutting at a high frequency completely through a piece of material. It will start at one point of your image, leave the laser on and continue on the line, tracing the entire image while following a tool path. Materials you can use for this machine vary from wood, glass, stone, plastic, or even metal. This machine begins by first designing a 3D model from a specialized modeling software. The geometric information from the digital model is then computed into instructions for tool paths (CNC). Plastic filament is loaded onto the back of the machine and is pulled in by a motor. The plastic goes through a heating element where it melts to a certain degree and finally squirts out from a nozzle to form your 3D model. 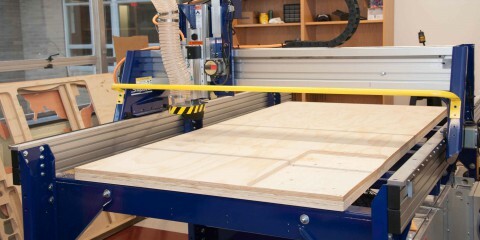 Think of this machine as your typical wood router. 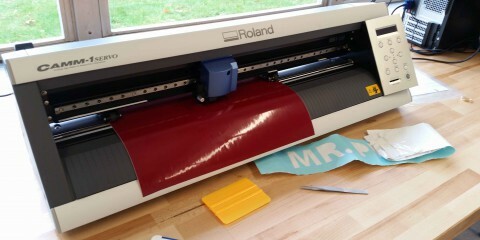 What makes this machine unique though is that it will input commands from your computer-aided design (CAD) or computer-aided manufacturing (CAM) software and order itself to cut or carve out any 2D/3D shapes you design. It’s a variety of rotating metal bits that runs on a high revolutions per minute to manipulate a number of forgivable materials (woods, plywood, plastic, etc. ).